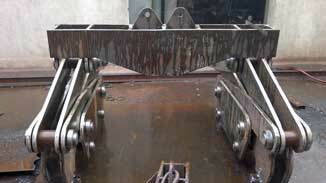 1.Billet( plate) lifter is used for lifting steel billet, aluminum plate &copperplate. 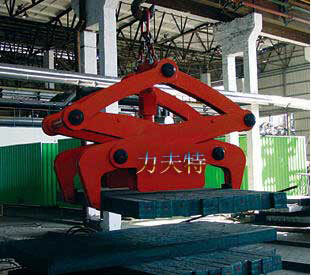 2.Clamp force is produced by lever mechanism through gravity of slab. 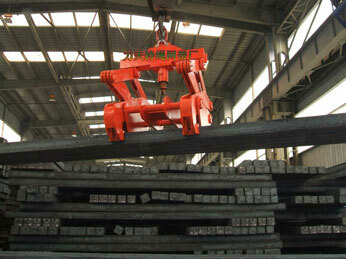 3.The opening and close of clamp is controlled by auto latch mechanism. 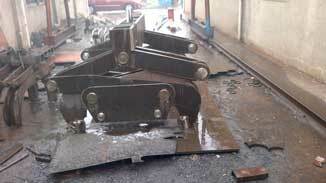 4.Single or multiple slabs can be lifted. 5.Single in structure, convenient and agile in usage. 6.The wide range of available square billet is 100mm-400mm.